We are pleased to announce that Harker Heights Chamber of Commerce is now affiliated with the Texas Chamber of Commerce Energy Association (TCCEA). Because of this alliance our chamber members now have access to TCCEA benefits including reduced electricity rates. TCCEA serves Texas businesses by advocating for lower energy costs and combining the energy demands of businesses from across the state in order to negotiate better rates from energy providers. Recently TCCEA has saved businesses over 50% on their electricity costs. As an initial benefit to chamber members, TCCEA has agreed to do a free evaluation of your electricity needs and obtain no obligation bids from multiple electricity providers interested in winning your business. 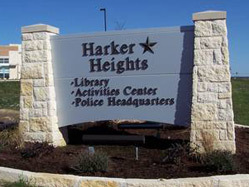 We hope this once again affirms our commitment to serving the Harker Heights business community. If you have any questions about TCCEA, please feel free to contact me or TCCEA directly. 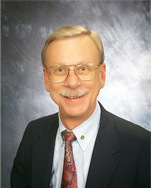 Our area representative, Devon Bass, can be reached at 214-550-0940. Copyright © 2016 Vault Energy Solutions.